For IMGs, the transition to GME programs poses numerous challenges related to interpersonal skills, social interaction, and acculturation. Javelin provides opportunities to help IMGs adjust to their new roles as residents in US-based healthcare systems, improving their ability to provide culturally competent care. Our eight week online, interactive program which is available 24/7 through any internet connected device requires about an hour per week commitment. 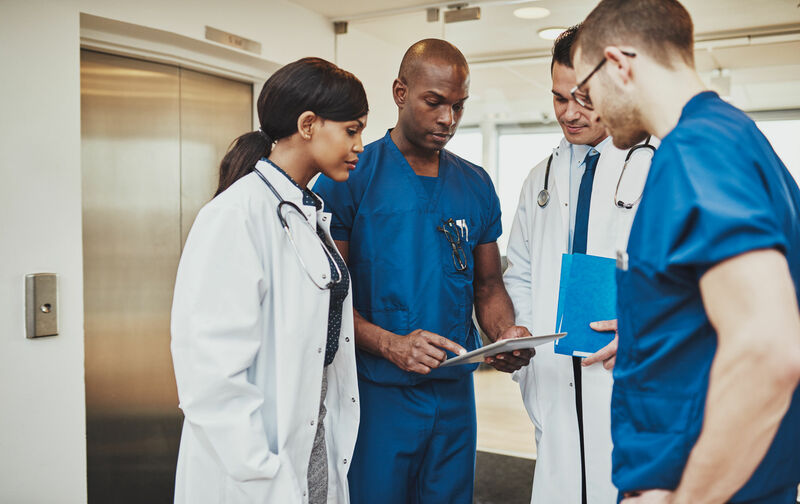 Our real world research, presented at ACGME and AHME conferences, conducted with IMGs in residency training demonstrated highly significant improvement. These findings suggest that cloud-based video simulations leveraging Javelin’s blended learning approach of simulations, microlearning, formative assessment and individualized feedback and coaching can help IMGs to adapt to work in the US based healthcare system. The IMGs access our simulations through an online portal, 24/7 through any laptop, tablet, or smartphone across the globe. Simulations are specifically design to address the issues which IMGs face in adapting to the US based healthcare system. Scenarios and video responses are all in English allowing a more accurate gauge of their fluency as well as an opportunity to improve their communications. IMGs rapidly develop their skills watching and responding to “real-life”, on-the-job video scenarios depicting common workplace interactions. 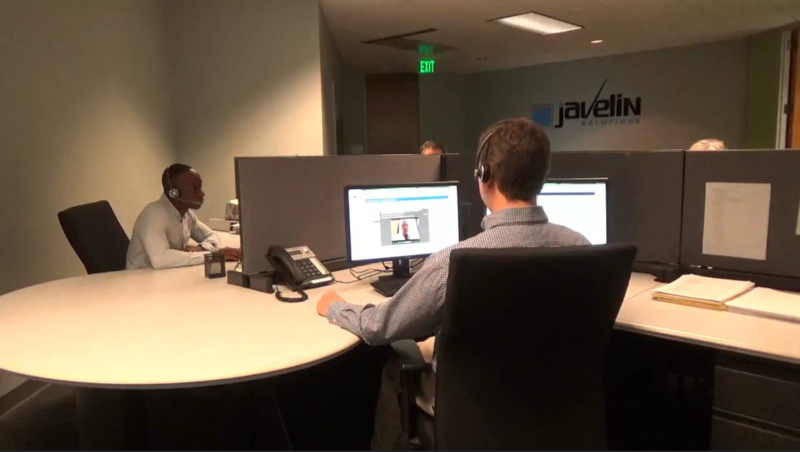 The video responses are then scored by Javelin’s certified assessors who are attuned to the cultural challenges which IMGs face when coming to the US. They utilize behaviorally based scoring checklists developed by our PhD psychologists and psychometricians. Assessors also undergo rigorous training to ensure rating bias does not occur and that consistency is achieved. They also drill into the data discovering insights that highlight ways to positively impact the IMGs' behaviors, advance skills, and ultimately improve quality of care and service excellence. Once scored, the IMGs receive individualized feedback dashboards and training content in their online portal for review, study and practice. 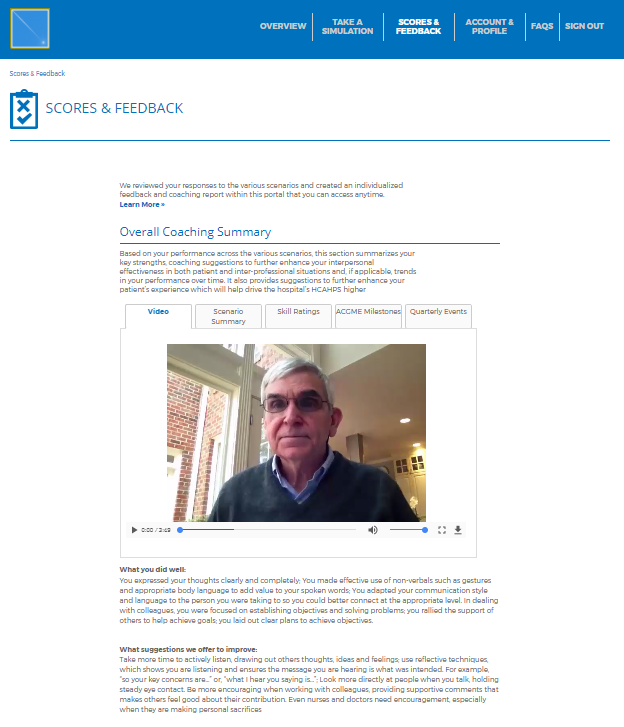 This feedback is highlighted by a personalized coaching report for each resident on what they did well, areas for continued development, performance changes over time, patient experience considerations, and more.